Being a member of a prestigious learning institution like The Travel Institute signifies my commitment and dedication to higher learning. This also translates to consumers as they can trust me and are willing to spend their money with a company that is constantly growing and strengthening my knowledge-based specialties to provide them with the best services possible. 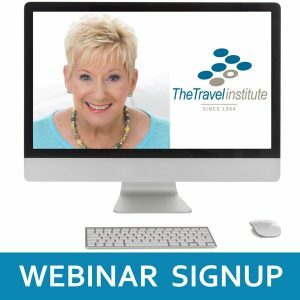 We think you might be surprised at what all you’re getting when you join The Travel Institute – such as increasing your exposure to like-minded travel professionals and sharpening your career-building skills through exclusive member resources. But that’s just for starters. Check out this chart to find out which membership level is the best fit for you. All Online Destination Specialist Courses? All Online Lifestyle & Niche Market Courses? Student membership is open to those individuals who are actively enrolled in a travel school or a travel-oriented college program recognized by The Travel Institute. A list of accredited schools and programs is posted in the “Start a Career” section of our website. 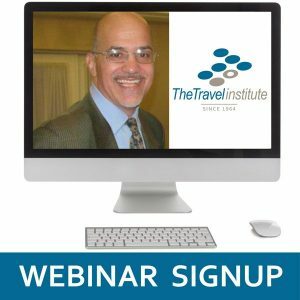 Student membership provides you with unlimited access to our monthly webinars (a $19.99/webinar value), a 10 percent discount on all Travel Institute courses, and Friday Five blog posts contributed by members of our Professional Educators Program. We carefully evaluate the marketplace to make sure our members are getting the best value for their annual investment. You can manage your membership subscription in the “My Accounts” section of our website. 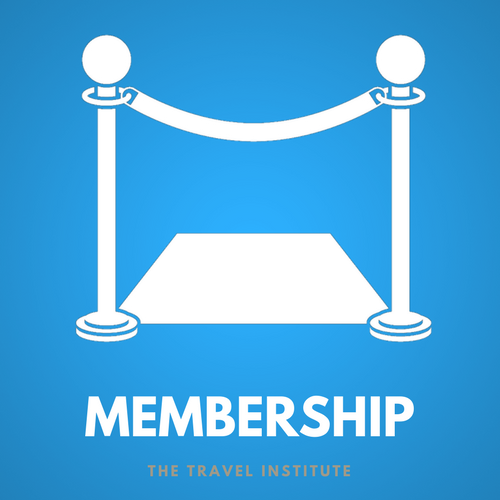 Membership with The Travel Institute is access to ongoing expert-led training 24/7! 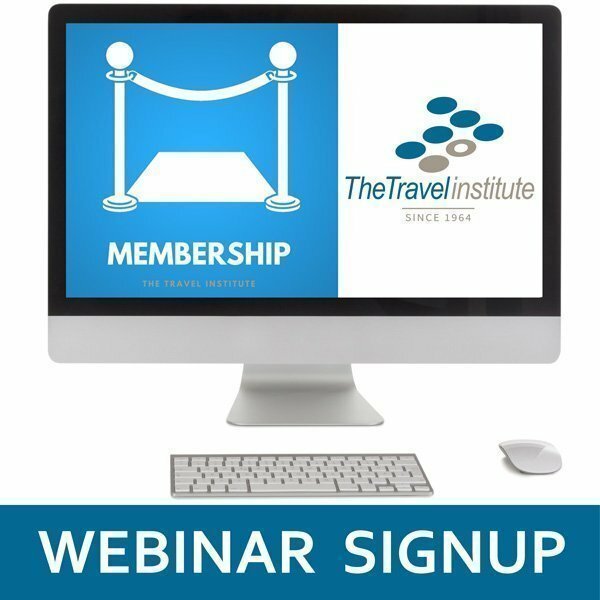 The Travel Institute’s Member Lounge and Premium Membership content hold a wide variety of relevant webinars and blogs on topics such as sales, social media, management, coaching, destination training, group travel, marketing, just to name a few. Come see how this can be a solution for you as a busy professional, an agency looking for a turnkey training solution or a new professional agent who is looking to soak up the knowledge from industry veterans and experts. Special offer to all attendees!